Creamy, fruity, and quick to prepare…this cocktail is just the thing to whip up at your next social gathering or for an evening treat! Last year, you may remember me posting a recipe for Bailey’s Raspberry Cocktails! 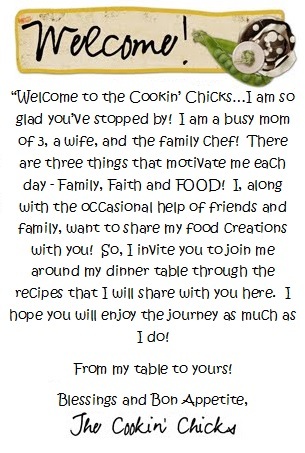 That recipe was a huge hit because of how simple, yet flavorful, it was! Muddled raspberries, ice, and Bailey’s, all combined into one tasty cocktail! This year, with Christmas season here and wanting to try new drink ideas, I decided to use strawberries in place of the raspberry. Both my hubby and I thoroughly enjoyed the variation and definitely plan on adding it to our rotation of drinks we serve! The one change with using strawberry versus raspberry is you can’t easily muddle it. Strawberries are a bit more firm than the raspberry, so you’ll want to blend them a bit. 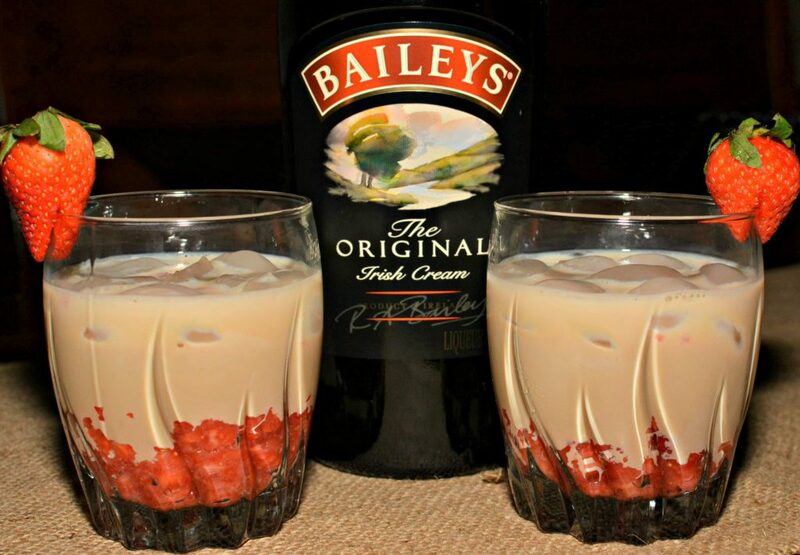 Our first attempt, we chopped the strawberries really fine and poured the Bailey’s over it. It ended up being a pain because the strawberries were still too chunky and either got stuck at the bottom of the cup, or ended up being quite a mouthful each time we went to take a sip and causing a mess. Our second attempt went much smoother and we quickly learned, blending the strawberries a bit made the consistency just right! 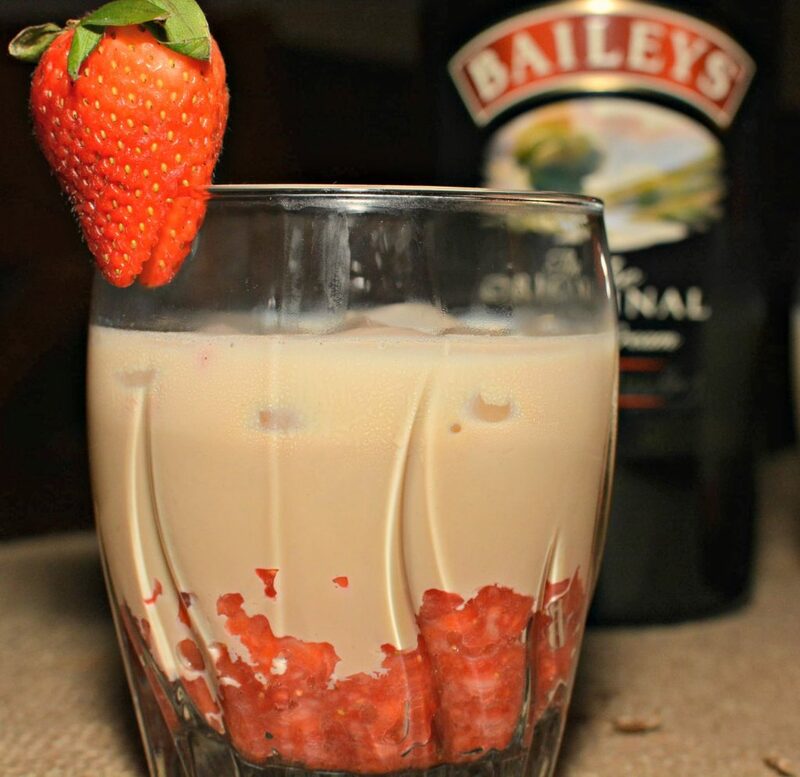 A bit of strawberry in each sip, combined with the creamy Bailey’s made this a hit! Around the Christmas season, this would be a great cocktail choice to serve because of the red color and who doesn’t enjoy Bailey’s, right?! You could also serve this for Valentine’s Day and put a chocolate dipped strawberry on the side of the glass for garnish! Or, keep it simple and prepare it any evening and a sweet treat to sip on! Hope you enjoy and please drink responsibly!! Creamy, fruity, and quick to prepare...this cocktail is just the thing to whip up at your next social gathering or for an evening treat! Pour strawberry mixture evenly into 2 glasses. Pour 4 oz Bailey's into each glass over the ice. Serve and enjoy! 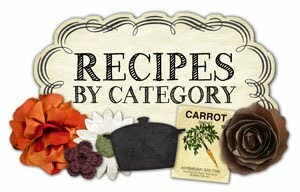 *Add a strawberry slice to the side of each glass for added color!